10 Simple Ways to Alleviate Knee Pain at Home – Will It Work For You? Knee pain is not a localized pain, it typically stems from multiple anatomical imbalances. These imbalances include but are not limited to: weight gain, fallen arches in the foot, not enough functional movement exercise, lack of flexibility, dominate muscles in conjunction with weak muscles, years of improper movement patterns, too much high impact exercise, poor fitting shoes, and in some cases a processed diet that is low in nutrient dense foods can also exacerbate knee pain. As a doctor in nutritional science and functional integrative medicine, it always amazes me when I have a patient who does not exhaust all natural and non-invasive options before resorting to surgery or a pharmaceutical drug. There are so many natural remedies that exist and are often overlooked because it is not part of our culture, accepted by some health professionals or it does not work as quickly as surgery or pharmaceutical drugs, even if the risks are higher with surgery or pharmaceutical drugs. I would like to be clear that in some cases serious and invasive surgery may be the only option in addition to a pharmaceutical drug option, I do recommend exhausting all other options before going that route. I Have Listed 10 Simple Ways To Alleviate Knee Pain Naturally. 1. Apply A Few Drops Of Essential Peppermint Oil On The Knee For Some Cool Pain Relief. This is a great option after a long run or hike when the knees are slightly sore. 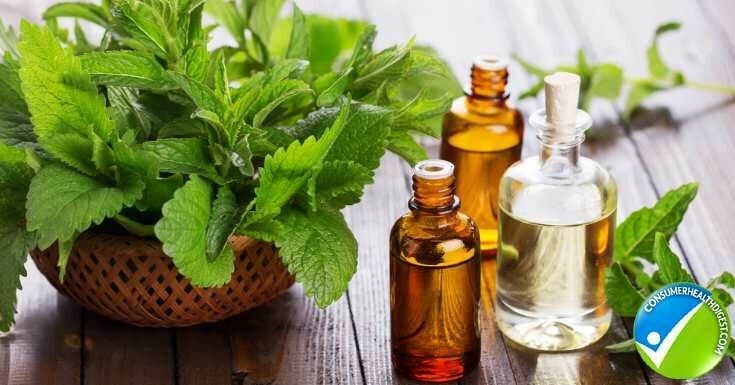 A drop or two of peppermint oil on the forehead is also great option for headaches. However, if you are allergic to peppermint oil, then you may also consider topical cream for pain relief. Check for Orthogel Cold Therapy Review, which is one of the topical pain relievers. 2. Roll Out Your Feet With A Tennis Or “Pinky Ball.” We do not realize that our feet are the foundation for how all of our other muscles, joints and tendons move especially in the legs. When the arches are tight and layered with a thick fascia, the feet and legs can become imbalanced. Rolling the feet to break up the layer of fascia for 5 minutes per day can offer some relief and flexibility to knee pain long term. This is not direct relief and is best used to prevent knee issues but if the pain is present it can offer some relief. 3. Imagine A Thumbtack Under Your Arch While Standing. Again the health of our feet can directly influence the health of our hips and knees. Fallen and pronated arches can be the cause of knee pain, and cartilage wears directly in the knee joint. Stand with your weight evenly on all four corners of both feet with arms by your side (mountain pose in yoga) and then imagine that there is a thumbtack below the arch of your foot and you have to lift the arch to make a “cave” and avoid getting pricked with the thumbtack. Develop the habit of standing evenly and lifting the arches daily to help reduce knee pain, if the arches are pronating it is pulling on the tendons and ligament around the knee causing chronic pain. 4. Stretch Out Your IT (Iliotibial Band). When the IT band becomes tight it can cause knee pain over time, IT band syndrome is defined as a painful condition when the connective tissue rubs against the thighbone. IT Band syndrome is also referred to as runners knee and is very painful and can feel like you were hit hard by a club directly on the side of your knee. Stretch out the IT band by lying on your back and crossing the foot over the opposite knee and pulling the legs toward the chest, both legs are bent. You can also stretch your quadriceps (thighs) by standing and pulling the foot up to your back feeling a deep stretch in the front of your upper thigh. 5. Foam Roll Your Legs Specifically Your IT Band, Inner Thighs And Glutes. Foam rolling has exploded in popularity in the therapeutic scene; any reputable health professional in the fitness or rehab industry believes that soft tissue myofascial release is beneficial. Myofascial release is also referred to as self-massage, the most popular tool is the foam roller, there are other options that look like rolling pins, hard balls, and sticks that help break up fascia while increasing mobility and blood flow to the joints and muscles offering relief instantly. Beware that if you have a thick layer of fascia, it will be painful at first and as you break it down it will not be as painful. 6. Eat And Supplement Anti-Inflammatory Foods. Foods that are naturally high in heart-healthy fats and antioxidants are also anti-inflammatory. 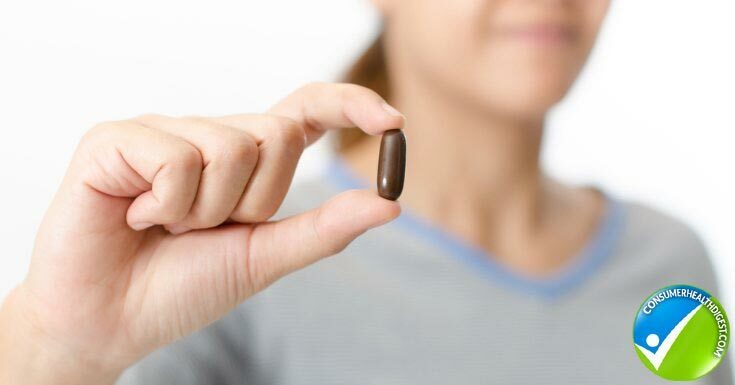 Turmeric, fish oil, fatty fish, deeply colored vibrant fruits and vegetables are also anti-inflammatory. Avoid processed foods that contain artificial sweeteners, sugar, white flour, trans fatty acids in the form of hydrogenated oil and dyes, these foods only increase inflammation and can make the pain worse. There are several reports of individuals who stop drinking soda both diet and regular and experience pain relief in their joints including the knees. 7. Consider Drinking Alkaline Hydroxide Water. 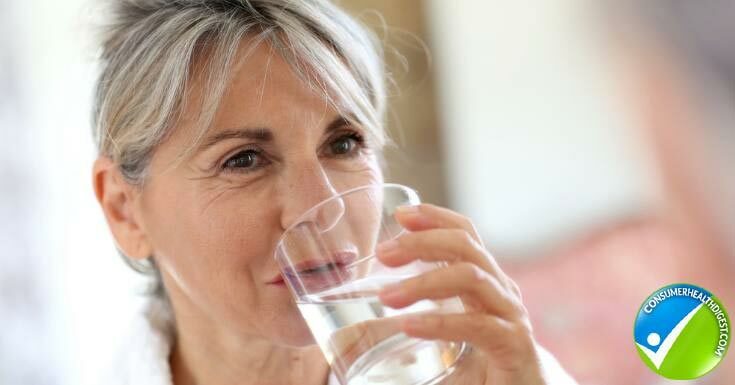 In a world that is filled with foods and toxins that result in acid buildup in the body drinking alkaline hydroxide rich water can reduce acid in the body and offer pain relief long term. The best one I found during my research is Aqua-OH! It is the only one that eliminates the acid versus just buffering it like all other alkaline waters. 8. Strength Train With Functional Movements. Functional training has also grown in popularity. Functional training is defined as working to correct imbalances by practicing specific movement exercises/patterns that replicate movements of daily living. Pilates integrates balance, strength and flexibility, this is a great option for those who are looking for knee pain relief and still want to keep up with their fitness routine. Patients have reported Pilates as the only option that gave them pain relief over surgery in both back and knee areas. Practicing getting up and down out of a chair without using the upper body is a common functional movement exercise, that exercise could progress to squatting into a chair on one leg, or step ups, etc. Strengthening and balancing out the muscles around the knees can relieve knee pain. A popular exercise is nick named “monster walks,” you put a loop band around the ankles and walk side to side, it will burn on the glutes and outer thighs, strengthening the areas around the thighs that would contribute to pain if they were weak. 9. Invest In Quality Shoes. If you are a runner or walker you should get new shoes every 100 miles. Most people wait too long to get new shoes and can develop pain without realizing it was from their shoes. It is best to go to a store that will also help you get fitted according to your gait and any issues you are having like knee pain. 10. Supplement With A Joint Formula. A Specific Joint Formula Containing. 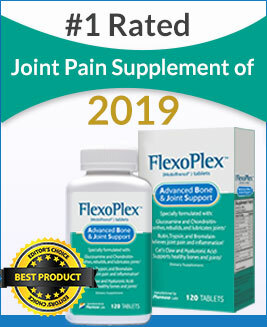 Glucosamine sulfate, methylsulfonylmethane (MSM) in addition to potent antioxidants ascorbic acid, proanthocyanidins, and bromelain provide a well-rounded formula to aid in maintaining the health of aging joints, specifically the knees. It is best to give a joint formula supplement at least two months to feel even a slight difference. All of the remedies listed above are natural and most likely will not give you overnight relief. Be consistent and disciplined about your knee care routine. For best results avoid processed foods that could contribute to inflammation and strive to achieve optimal weight, and consider Pilates or functional exercise. As stated earlier, exhaust all natural options before you resort to invasive surgery that you may have been able to avoid in the first place. Or else you can incorporate a pain medicine in your daily routine which is a cheaper alternative to an invasive procedure. One of the options for joint pain relief could be Move Free Ultra which might help alleviate your back pain.